If your tooth is damaged but not lost, a crown can be used to restore its shape, appearance and function. You may need a crown if you have a root canal, a large filling in a tooth or a broken tooth. A crown, also called a cap, is a hollow, artificial tooth used to cover a damaged or decayed tooth. The crown restores the tooth and protects it from further damage. Crowns can also be used to cover a discolored or misshapen tooth. 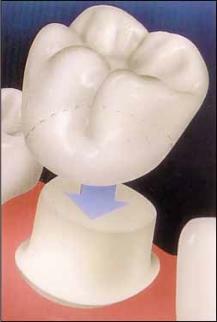 A tooth that has been fixed with a crown looks and works very much like a natural tooth. We offer variety types of dental crowns, metal free, precious metal, PFM, or Zirconium crowns. 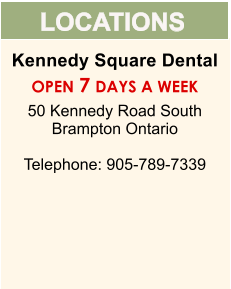 Please discuss with our dentist to find the perfect one for your situation.